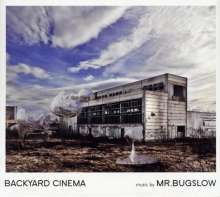 Der Artikel Mr. Bugslow: Backyard Cinema wurde in den Warenkorb gelegt. December 2010: the idea of winter finally lives up to its reputation, with cities sunken in snow and Antarctic temperatures freezing rivers and lakes up and down the country. And cars? Unimportant - the king is whoever is wearing warm boots, or like the four members of Mr. Bugslow, whoever has a vision, a well-heated studio, the number of the local pizzeria and three weeks to spend in their own musical cosmos. For years they have worked on (or rather invented, created and developed) their own unique sound. All four are studied musicians who have successfully navigated their way through experimental pop, electro / techno, singer-songwriter, film music, folk and avant-garde. Everything flows together, and everything has meaning. But what unites Christian Kohlhaas (trombone), Philip Martin (bass), David Schwarz (keyboards) and Jörg Wähner (drums) is their love of jazz, the pinnacle of improvisation and intuition. They managed to compress all of this experience into their three-week "studio retreat". 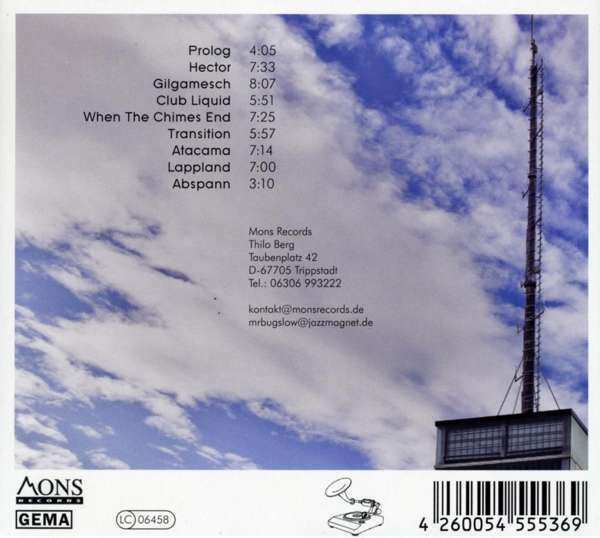 During the production process, they dug out the rich sound for the nine musical gems on their debut album "Backyard Cinema" from the drifts of snow. 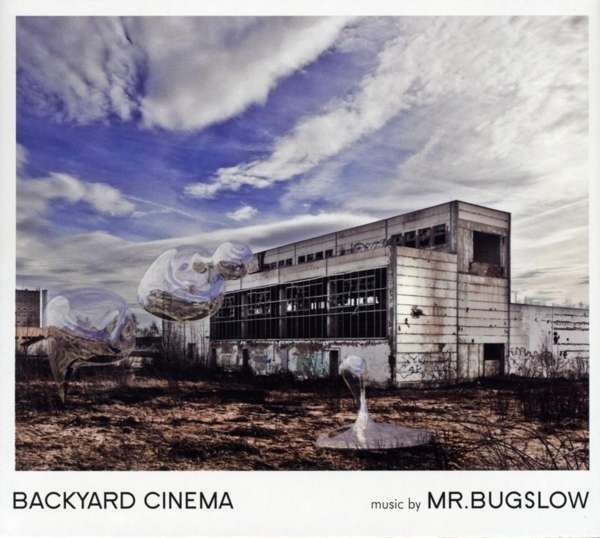 With its incredible musicianship and experimentation, Mr. Bugslow’s music creates a screen on which to project their unique "cinema of the mind". From a polished backdrop of intense grooves, subtle melodies, sparkling musical lines and a nuanced brass section take shape. Moods are created, landscapes emerge, and scents trigger memories... Action!